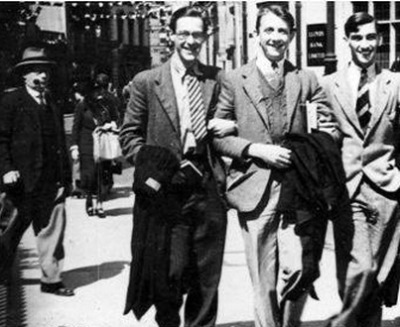 Bernard Rose and Douglas Guest in conversation on their impending retirement. On the 22 May 1957, HMV recorded the Agnus Dei, Sanctus and Benedictus from Edmund Rubbra's 'Missa Cantuariensis' The recording was supervised by Rubbra himself. These were part of 'The History of Music in Sound' but to gain a wider audience HMV also issued the Sanctus and Agnus Dei on a 78rpm record but not the Benedictus as it would not fit. Also, this happened to be the last 78 issued by a choir. 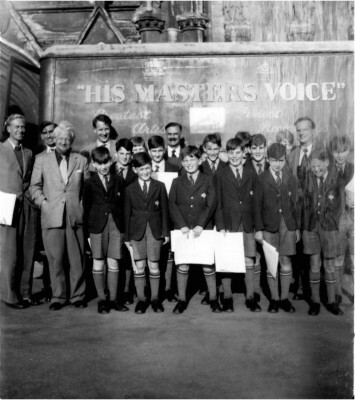 The historic photo of Rubbra with the choir standing in front of the HMV mobile recording van was taken on the day of the recording by one of the choristers on his box-brownie! 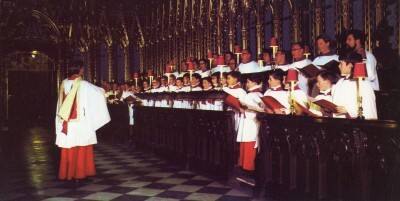 Douglas Guest's final BBC Choral Evensong before he left Salisbury. This recording of the Benedictus is from a BBC transcription record of Choral Matins which was never broadcast, recorded shortly after the arrival of Douglas Guest at Worcester. 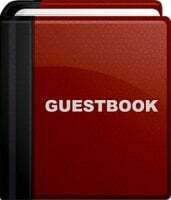 This record is the only known recording of Douglas Guest at Worcester.